Jerome “JayDee” Davis – is originally from Springfield, Ohio and attended the University of Cincinnati. He’s one of the original founders of JazzNet (Jazz and Networking), First Fridays (Nashville), First Fridays United, The Urban Professionals Ski Getaway, Black Couple Getaways and The Urban Hangover. Mr. Davis was the former Vice-President of Youth About Business Inc. (a youth entrepreneur training program for kids 10-18 years old) from 1992 – 2003. In 2003 he started his own company The Urban Professionals Inc. He is currently The Chief Visionary Officer (CVO) for the Urban Professionals, Inc. and Executive Director for Black Couple Getaways founded in 2015. He is focusing his efforts on building a nationwide network of professionals and a national community investment corporation. 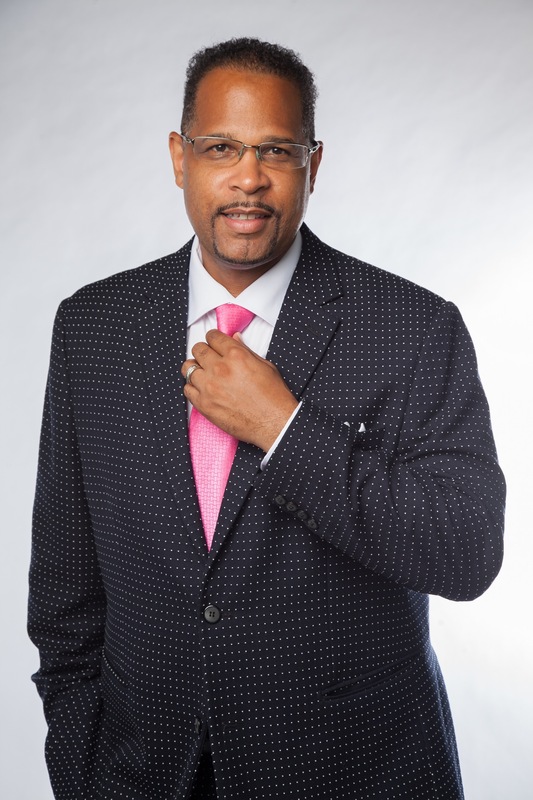 He serves on the Board of Directors for The Development Corporation Inc., Urban Hangover Inc., Black Couple Getaways and he is also Chairman of The Urban Professionals Inc. and The Urban Professionals Investment Corporation. He also holds two trademarks for “Cocktails and Connections and “Urban Hangover”. He lives and resides in Atlanta, Georgia with his wife Shelley Davis and has two daughters Jessica and Alexis!! 1. Relax: BCG provides an opportunity to escape from the stress of your day-to-day grind and connect with your significant other at the ALL-INCLUSIVE, 5-star resort, Melia Nassau Beach in the Bahamas. Enjoy the views of the quiet turquoise waters from your luxury room. 2. Relate: Join us for a romantic getaway to celebrate love, relationships and family. You can expect to party and have some fun with you partner and other couples, as well as workshop and relationship building activities. 3. Recharge: BCG will help recharge, rejuvenate and restore you and your relationship. We have curated some insightful workshops and team building activities to strengthen your relationship. Also, take advantage of the resort’s incredible amenities/services. Visit https://blackcouplegetaways.com/ for more information. This entry was posted in Uncategorized and tagged atlanta, Black Couple Getaways, building relationships, Cincinnati, founder, georgia, Jerome Davis, manager, marriage, networker, networking, Ohio, opportunity, recharge, relate, relax, resorts, retreat, romance, romantic, Today's Honoree, travel, urban hangover, Urban Professional, vacation. Bookmark the permalink.